Trust the suggestions of our staff! They are all highly trained to meet your every need and give you great tips on how to explore the city and live like a true Venetian. Our team will guide you on all that Venice offers, from Tourist Information, Art Exhibitions, Concerts, Restaurants and “Bacari”, Excursions and Guided tours, private transfers by water taxi, romantic gondola rides as well as practical assistance for sending faxes and prints boarding passes and anything else. 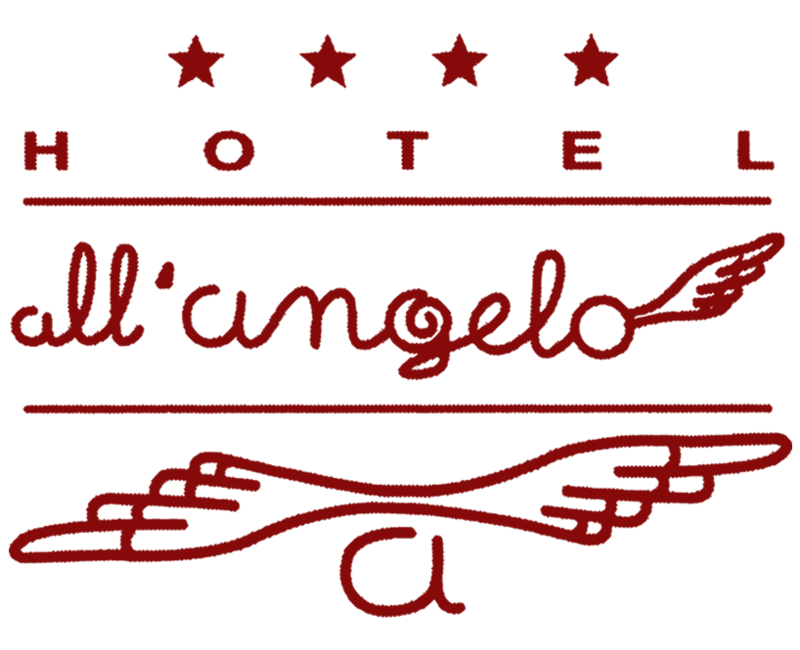 Send an e-mail to reception@allangelo.it to organize your stay at the best!